Univision is looking to sell both Gizmodo Media Group and The Onion, the company announced Tuesday. 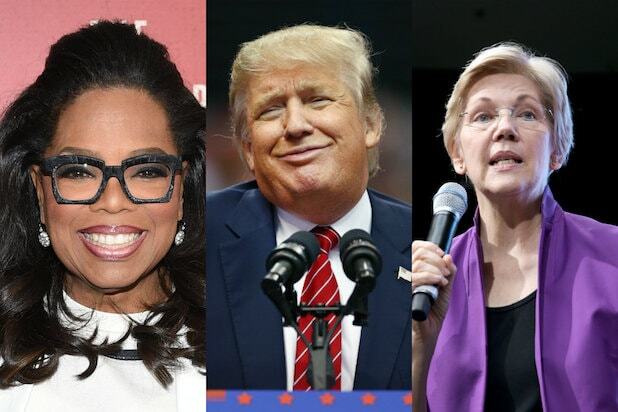 “The Company has initiated a formal process to explore the sale of the assets comprising the Gizmodo Media Group (GMG) and The Onion,” Univision’s statement said. 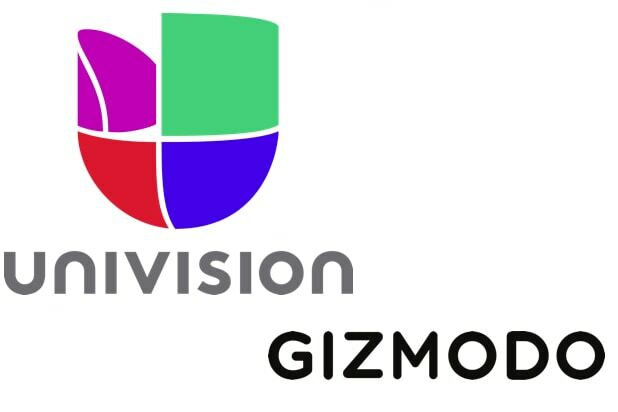 Univision has struggled to monetize the Gizmodo Media properties purchased from Gawker Media in 2016. In recent days, staffers across editorial were pressured to take buyouts, sparing the company from having to pursue more draconian layoffs. The decision to formally seek a buyer comes amid broad turmoil at Univision. In April, the company dropped more than 150 people after plans for an IPO were scuttled. The Gizmodo news is likely to be met with more trepidation among the company’s surviving employees, who have been buffeted by uncertainty for months. “Loved being able to breathe for like, maybe a day before we were in the news again, it was really fun. Should do it again some time,” said James Whitbrook, a Gizmodo writer on Twitter. News of the sale adds to the drama over where a slew of Univision-owned websites, which includes Gizmodo, The Onion, Deadspin and Jezebel, will ultimately end up after their separation from Gawker Media. The once mighty Gawker Media and their flagship property Gawker.com were forced into bankruptcy after losing a years long legal fight to Hulk Hogan and billionaire Peter Thiel. Gawker.com and a few of its remaining assets will be sold at an auction on Thursday.